Matthew joined New Aspect Financial Services, LLC, January 2016 with very specific goals in mind. His first priority – let’s focus on bringing hospitality and customer service to advisory business and work with people, not just numbers. Secondly, to be a true fiduciary to his clients, he focuses on the client’s needs and desires first. 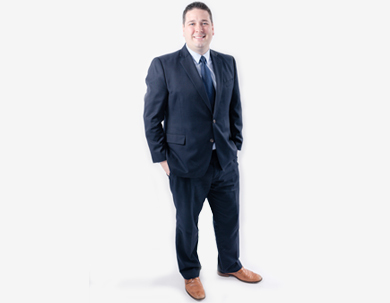 Being an independent advisor representative allows Matthew to offer products and planning through completely open architecture without being swayed by corporate-driven interests.